A powerful antioxidant supplement formulated with fruit and vegetable concentrates, plant extracts, vitamin C and selenium to help your body defend itself against the health challenges of modern life! Build your health and wealth , experiment #Lifestyles Premium products yourself! Selenium is essential mineral which act as an antioxidant for the body. Antioxidants protect cells from damage/inflammation (which could cause diseases). It plays a critical role in metabolism and thyroid function. Selenium also helps protect the body from damage caused by oxidative stress, may help boost the immune system, slow age-related mental decline and even reduce the risk of heart disease. Selenium is a mineral found in the soil. Selenium naturally appears in water and some foods. While people only need a very small amount, selenium plays a key role in the metabolism. The amount of selenium in plant-based foods can vary depending on the selenium content of the soil in which they were grown. Selenium could be found in Brazilian nuts and fresh salt water fish (tuna and cod). Generally the safe consumption of selenium intake for adult is 55 mcg, with a safe upper limit of 400 mcg. Kids below 3 is 20 mcg and between 9-13 is 40 mcg a day. Therefore, anyone who is not allergy to the ingredients of NutriaPlus can consume the product. Safe consumption for kids above 9 is 1 capsule a day, while anyone above 13 years old is 2 capsules a day. Contact us should you wish to find out more about our products. Turn over your eating habits! SAVE your HEALTH and WEALTH!! Follow us! 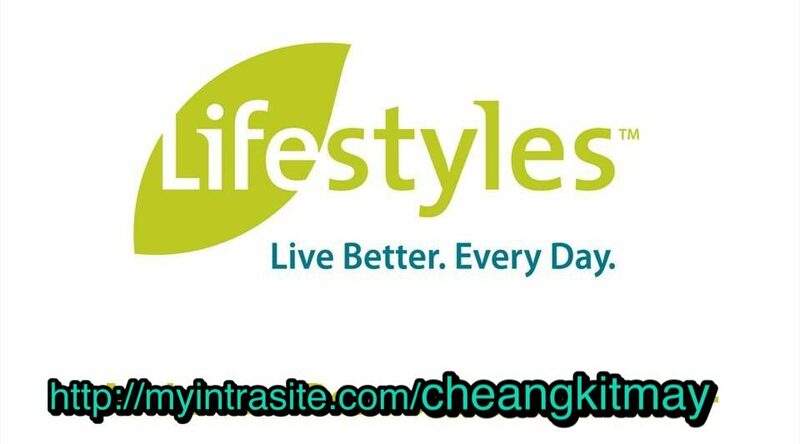 Experiment #Lifestyles premium products to optimise your health and save unnecessary money on medicine! NutriaPlus is a powerful antioxidant supplement formulated with fruit and vegetable concentrates, plant extracts, vitamin C and selenium to help your body defend itself against the health challenges of modern life! NutriaPlus was developed in conjunction with the zebrafish research laboratory at Acenzia Inc.
of 12 synergistic ingredients that showed amazing results in helping human health! Feeling stress from daily live challenges? 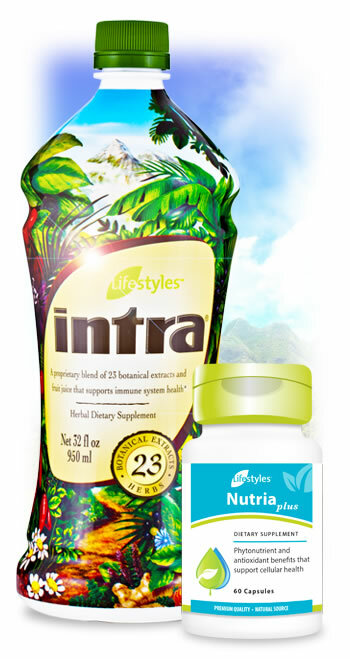 #Intra and #Nutria help You and Your Family / Friends to reduce your stress level! On a standardized scale, the power of Intra and NutriaPlus together produce a Total Antioxidant Capacity (TAC) of 1501. TAC measures the power of an antioxidant based on its ability to neutralize free radicals. Higher TAC levels equal stronger antioxidant capacity. Stress is a common disease for most of us now due to demands from inner and external factors in our lifestyles at work and daily challenges. Stress is detrimental for your health if you do not pay attention at early stage would results in sickness and diseases. Take charge and CARE FOR YOUR HEALTH BUILDING NOW! Contact us to get Intra and NutriaPlus and start investing your greatest wealth! NutriaPlus HELPS PROTECT YOU & Your FAMILY! #Lifestyles Canada has successfully developed this new product, with partnership of Acenzia Inc using #ZebrafishResearchModel! PROTECTS YOU FROM DISEASES AND CANCER!!! Regenerate and protect your body cells NOW! !